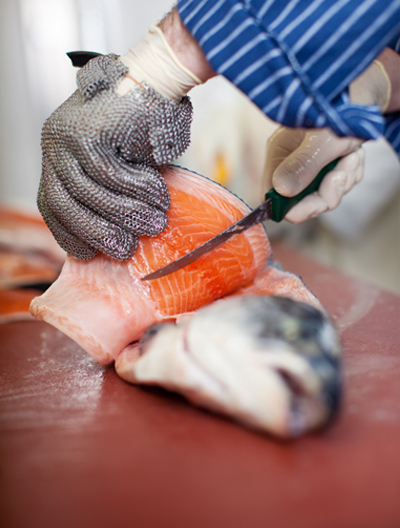 Each week, EGP imports over 125,000 lb of fish and seafood. An impressive variety of fresh and frozen quality products arriving from the four corners of the world and distributed across the greater Montreal area. 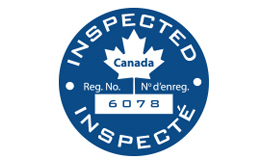 What sets EGP apart from its competitors is the all-year-round accessibility to products of exceptional quality. 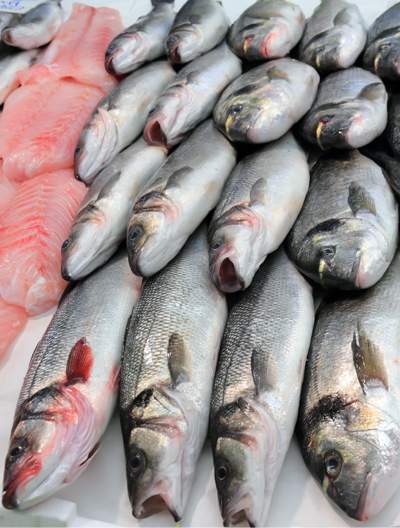 With its excellent purchasing power, EGP offers unbeatable prices on its large variety of fish and seafood. 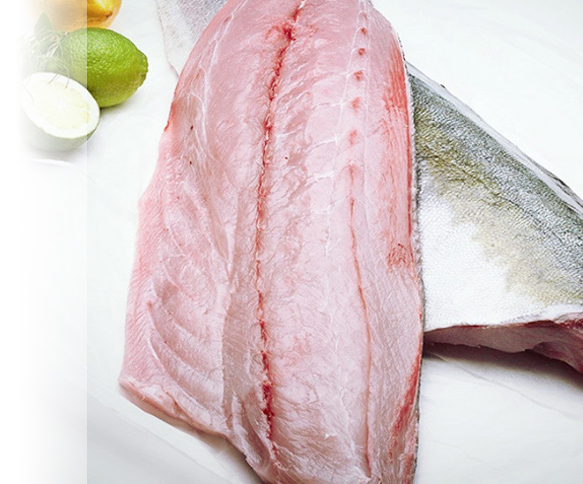 Hiramasa Kingfish is a superior quality fish, raised in Australia by Clean Seas. Its rosy flesh, fatty yet firm with a delicate flavor, is sure to delight you raw or grilled. 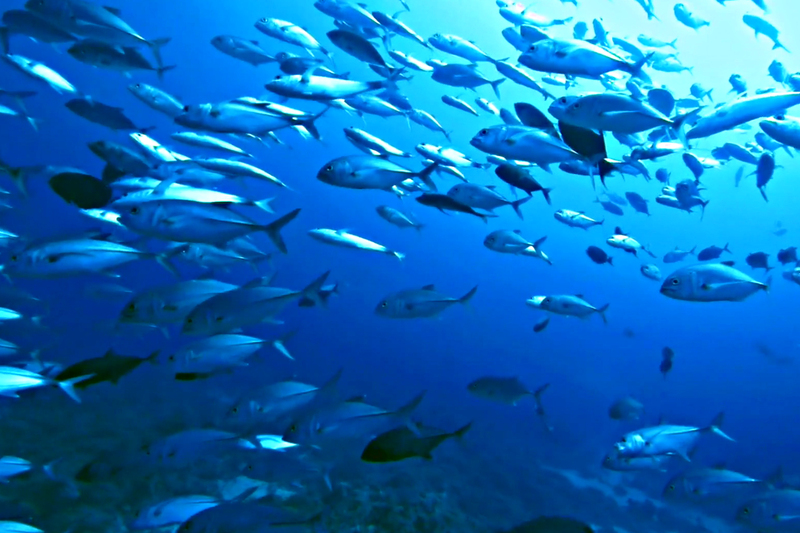 Contact us to learn more about Hiramasa. 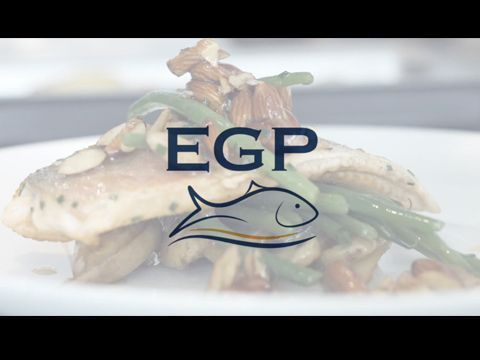 EGP offers products to its customers that arrive directly from the fisheries without any intermediary. 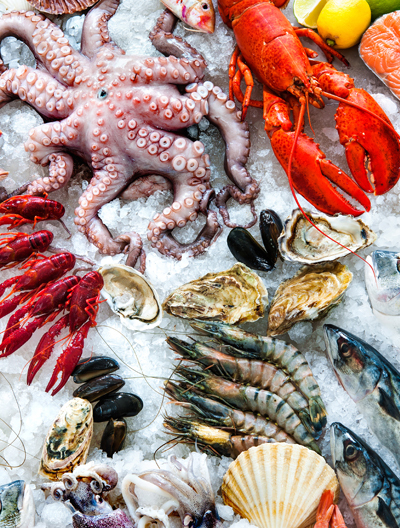 Once arrived at our facility in Montreal, both fish and seafood are prepared and distributed to restaurants, hotels, hospitals, schools, fish markets, and supermarkets. With its fleet of trucks, EGP can provide same-day delivery in the Greater Montreal, area from Monday to Saturday, whiles, also servicing the Ontario and Maritime markets in the same week. EGP also has its own private label brands called Aquarius and Viet Panga. Aquarius offers Cleaned Whole Squid from Thailand as well as Black Tiger Shrimp from Vietnam. Viet Panga offers Basa Fillets from Vietnam. All these products are sold at competitive pricing.